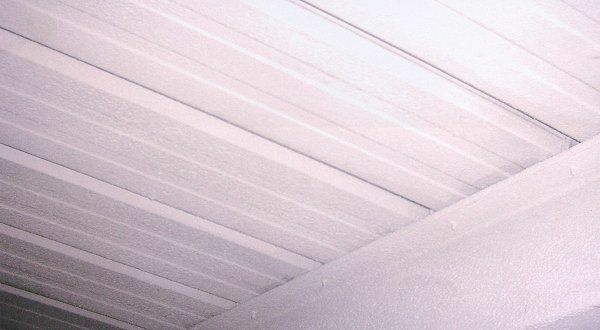 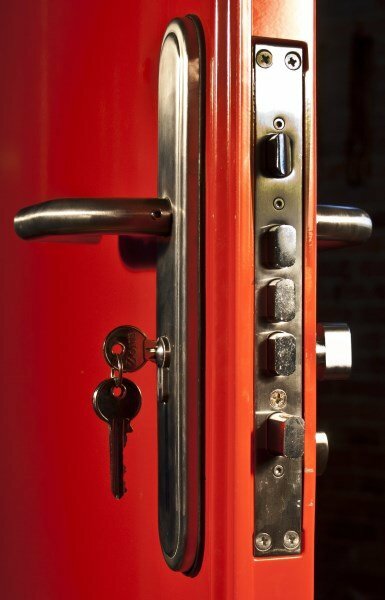 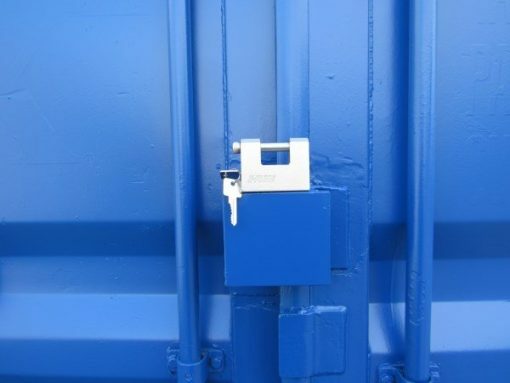 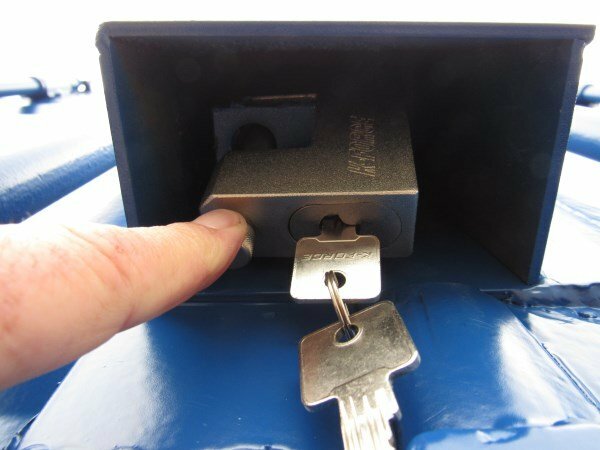 Shipping Container lock boxes will keep your container secure and can be fitted to any shipping container, it is welded to the container door and is designed to protect the lock from vandalism. 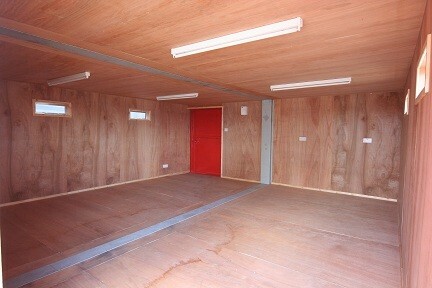 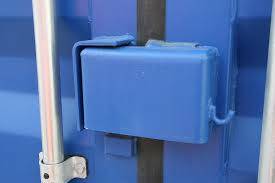 Our new shipping containers come with a lock box fitted as standard. 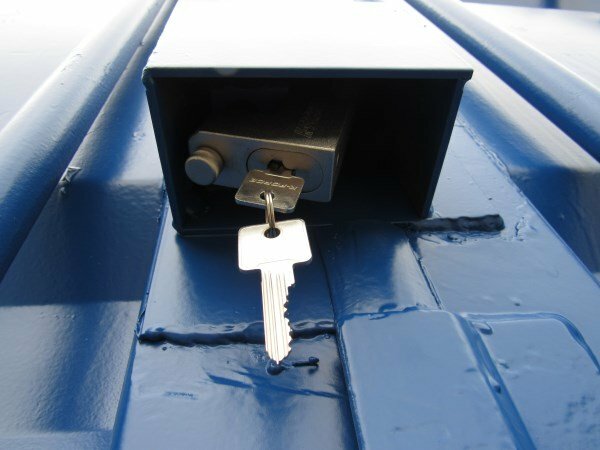 Please see our Video of a a lock being secured under the lockbox.